Apple now has officially announced that their upcoming iPhone is going to be launched on September 12. 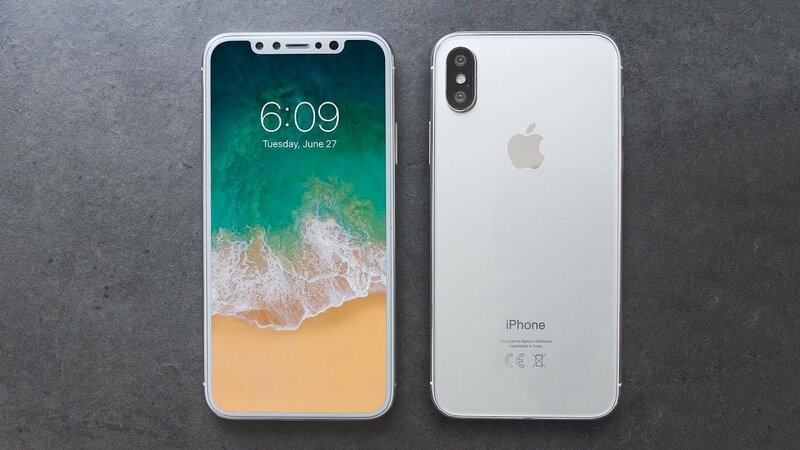 --> iPhone 8 (Brand new model with IRIS scanner and disabling Touch ID). Experts are expecting the price of the new iPhone 8 to be $999. Hopefully, it will hit the customer's hand little late, which is expected to be from September 22nd or 29th. --> The upgraded iPhone 7 as iPhone 7s, and iPhone 7 plus as iPhone 7 plus. Also, Apple is expected to launch the new Apple TV series. Apple is also expecting to launch their Apple Watch Series 3, which has inbuilt calling features, and many more updated and upgraded features. We will keep you updated as soon as we know more details.